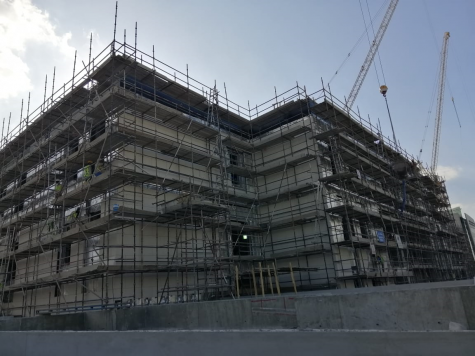 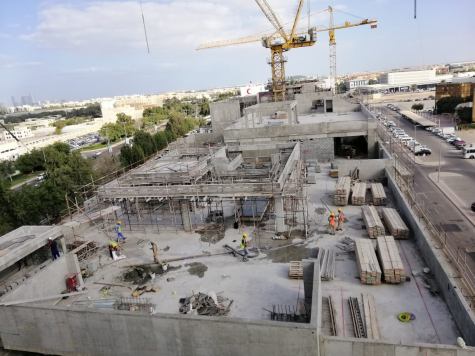 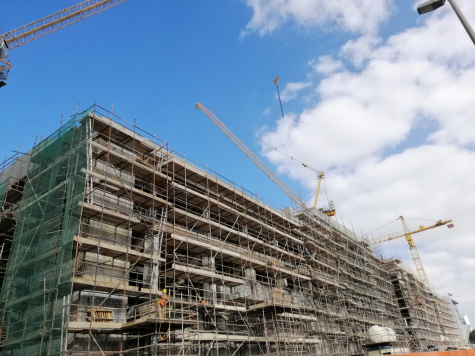 The Federal Supreme Court building is the third court project of ELM and it is being constructed on a plot size of approximately 6,323 m2 located at Plot No.25-26 Sector-58 West, Abu Dhabi. 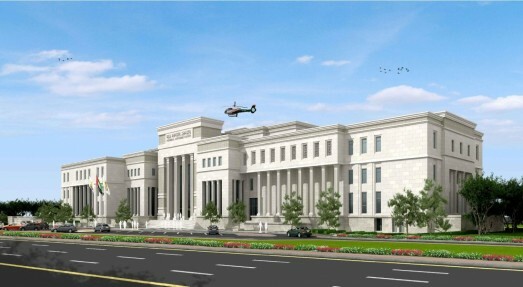 The Court building has an approximate built up area of 24,000 m2 and consists of basement parking, ground floor and three storeys, in addition to helipad. 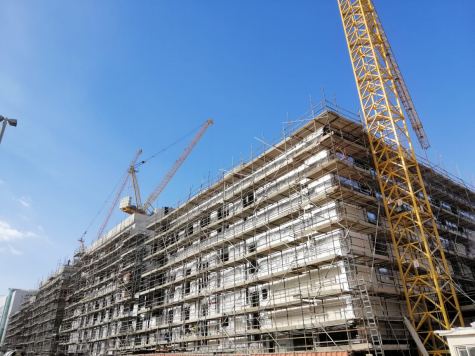 This project is a Pearl 2 Estidama rating and will be handed over in 2019.